AZ Net Worx offers complete, on-site printer repair and support services. 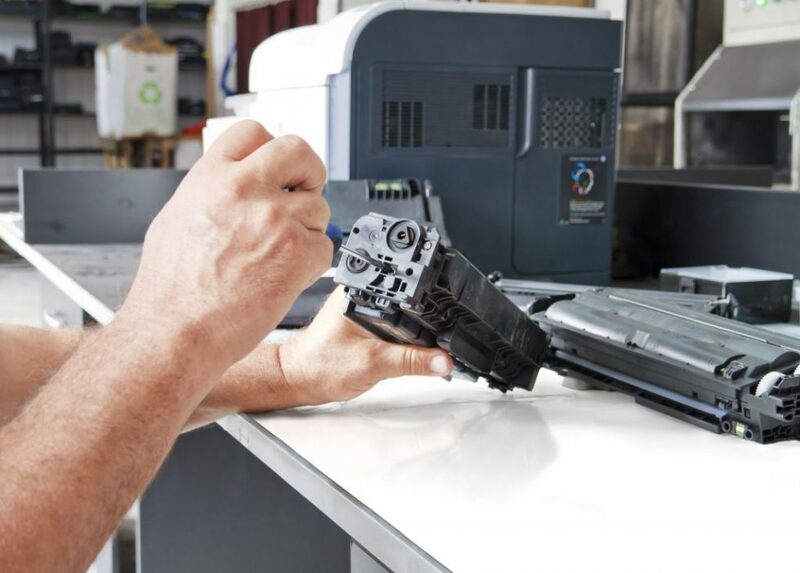 Whether you need help getting your printer set up and configured, routine maintenance, or break-fix printer repair; we’re here to help! Our knowledgeable and experienced technicians can get your printer up and running quickly. We have years of experiencing providing support for a variety of printers including inkjet, laser jet, and large format plotters. We work on most brands of printers including HP, Brother, Samsung, Xerox, Lanier, and more. If you need help with your printer give us a contact us today to schedule an appointment.